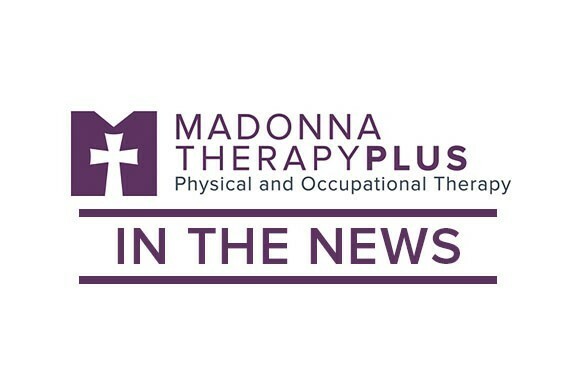 As the nation paused to recognize the courageous men and women who have served in the armed forces, two veterans who are working to regain their independence after stroke shared their stories with the local media. 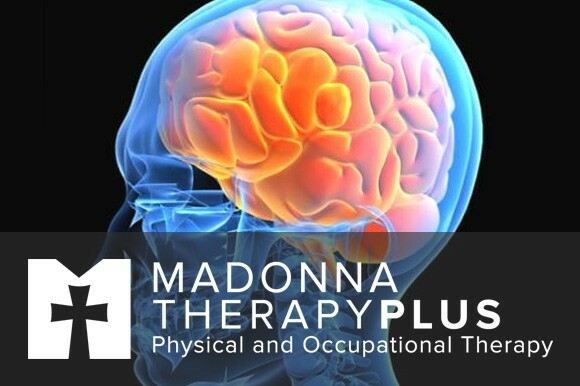 Our rehabilitation specialists at Madonna TherapyPlus are available to improve the quality of life for all levels of stroke survivors. 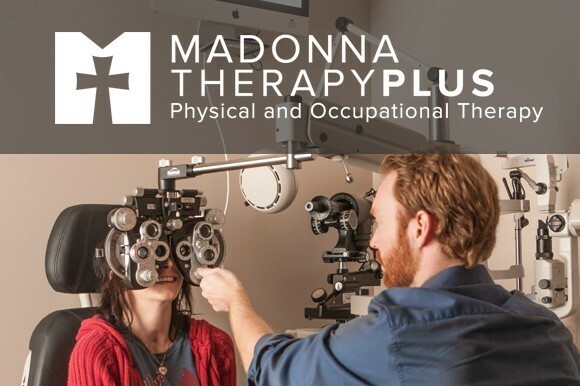 While vison safety was a top conversation leading up to the eclipse, experts at Madonna provide vision rehabilitation for individuals who had their vision affected by a serious illness or injury.